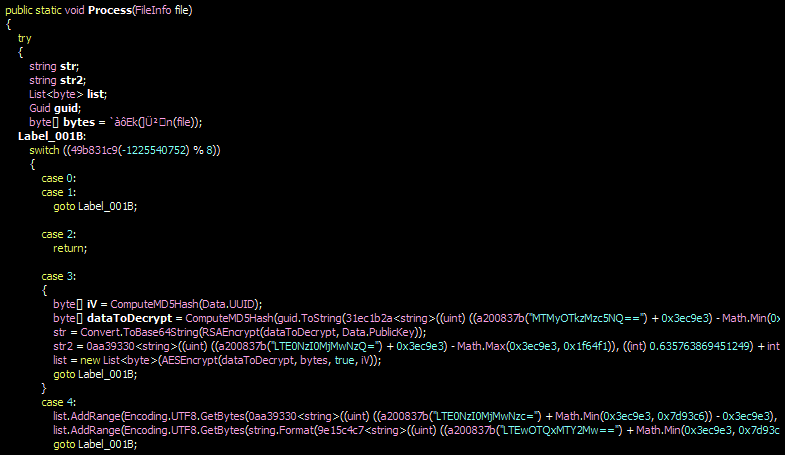 Argus Ransomware actively spreading in the wild. 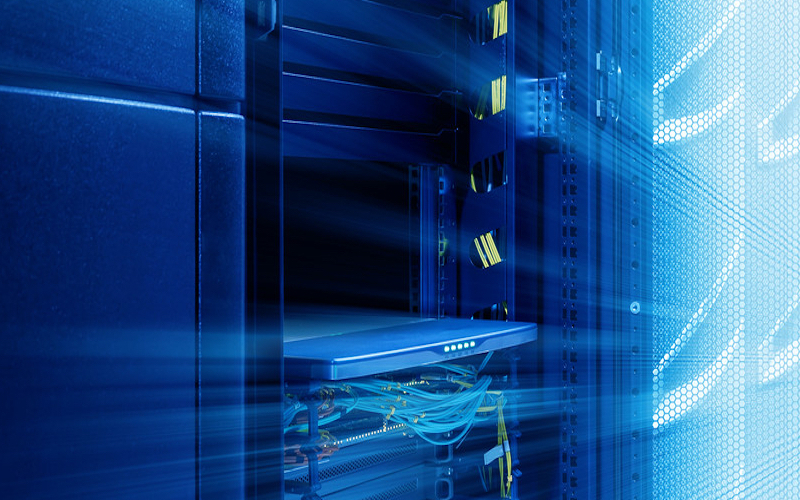 The SonicWall Capture Labs Threat Research Team observed reports of a new variant family of Argus Ransomware [Argus.RSM] actively spreading in the wild. 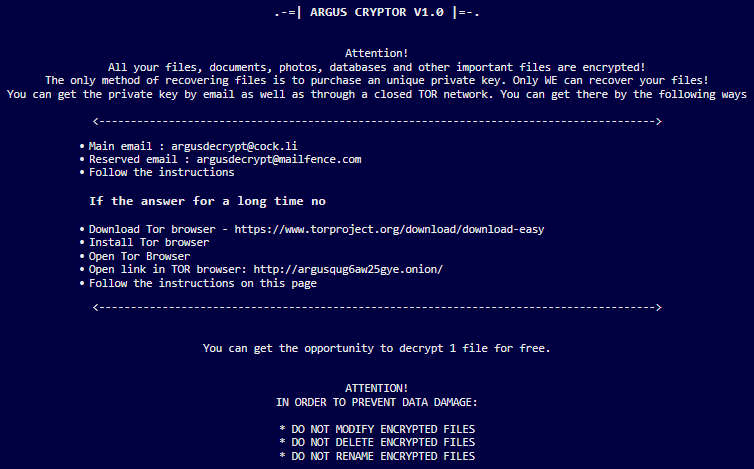 Argus encrypts the victims files with a strong encryption algorithm until the victim pays a fee to get them back. 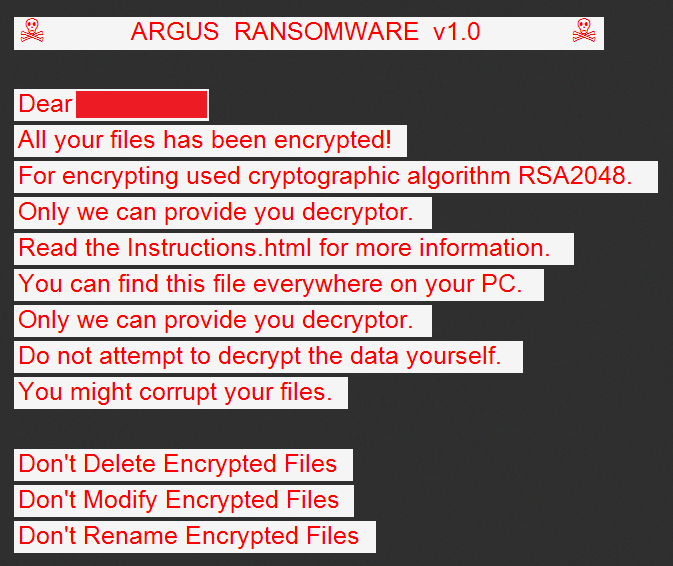 Contents of the Argus Ransomware. 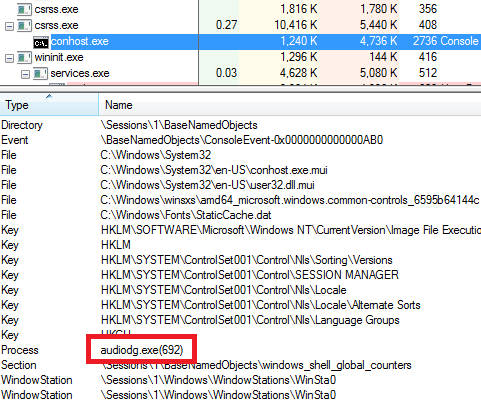 The Ransomware performs process injection techniques into Csrss.exe process to hide its own codes into a legitimate process. 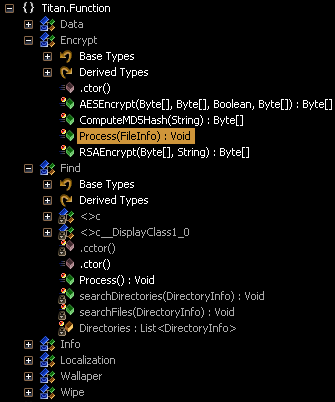 The Ransomware encrypts all the files and appends . 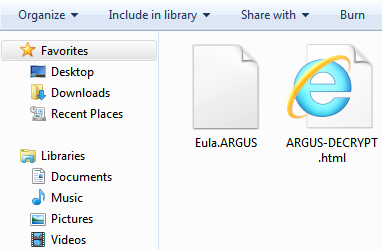 Argus extension onto each encrypted file’s filename.